3:20 PM PT -- A grand jury has now indicted Shottie on 2 felonies -- an attempt to commit the crime of assault in the first degree, and assault in the second degree. 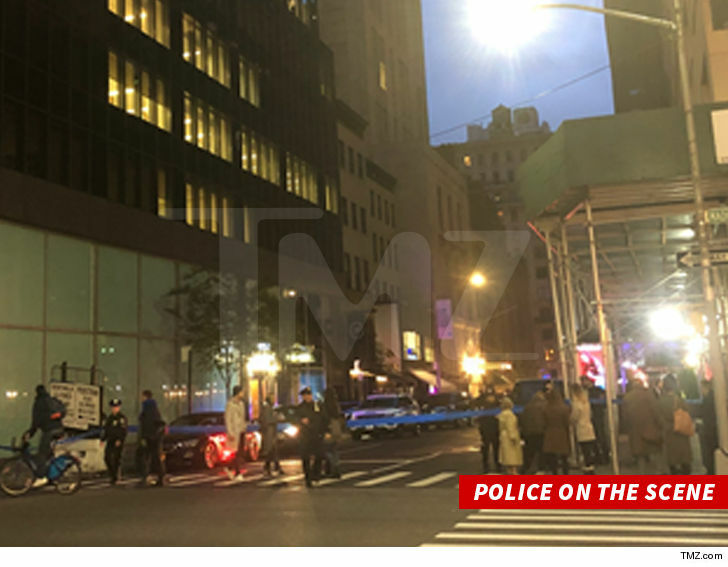 9:34 AM PT -- Law enforcement sources tell TMZ, Shottie has been charged with gang assault -- which is a felony -- and weapon possession for allegedly hitting a guy in the head with a chair. 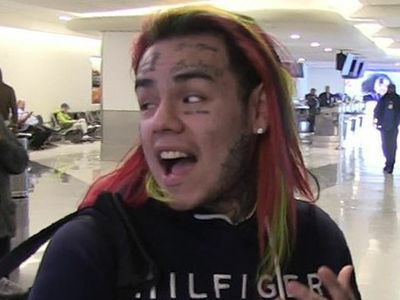 Tekashi 6ix9ine's Brooklyn crew just got a little smaller, 'cause one of the dudes who allegedly helped spark a shooting last weekend just turned himself in to cops ... TMZ has learned. Law enforcement sources tell us ... Tekashi's manager, Shottie, surrendered to the NYPD Wednesday. Witnesses say he allegedly escalated a violent confrontation between 6ix9ine's NYC entourage and his label head's security. At some point, we're told one of Elliot's bodyguards saw someone in Tekashi's camp reach for something in their waistband, which prompted him to fire his weapon. An unidentified member of Tekashi's crew was struck in the gut, and Shottie bolted from the scene while two other Tekashi-linked guys were arrested. Shottie's attorney previously told us his client had no involvement in any crime, and promised the charges would be dropped.